Kahului Airport, file photo by Wendy Osher. The rideshare pickup for TNC companies such as Lyft and Uber will be located between baggage claim and the car rental counters near the Commuter Terminal. 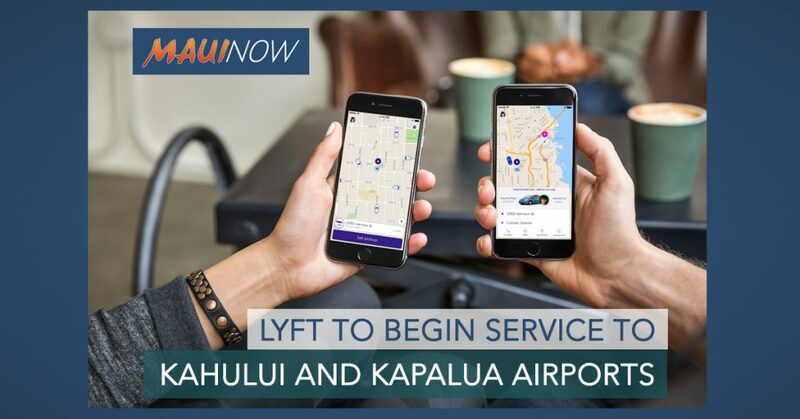 Transportation Network Companies such as Uber and Lyft will now be eligible to pick up customers at neighbor island airports beginning on Feb. 1, 2019. The Hawaiʻi Department of Transportation announced the expanded option saying designated ride share pick up locations at Kahului Airport and Kapalua Airport on Maui, Līhue Airport on Kauaʻi, Ellison Onizuka Kona International Airport at Keahole and Hilo International Airport have been established. The rideshare pickup for TNC companies such as Lyft and Uber will be located between baggage claim and the car rental counters near the Commuter Terminal. 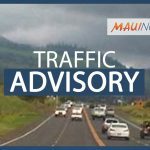 Amended administrative rules went into effect Aug. 24, 2018 allowing TNCs to apply for a permit from the Hawaiʻi Department of Transportation. 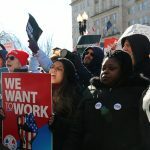 The rules were approved by Governor David Ige following public hearings held in Honolulu, Kahului, Kona and Līhue in May and June 2018. This was the first time the rules for commercial services at airports had been amended since 2002, before TNCs came into being. “The Transportation Network Companies have been well received by the public at HNL and we are pleased to offer the option to neighbor island travelers,” said Deputy Director Ross Higashi, Hawaiʻi Department of Transportation Airports Division. 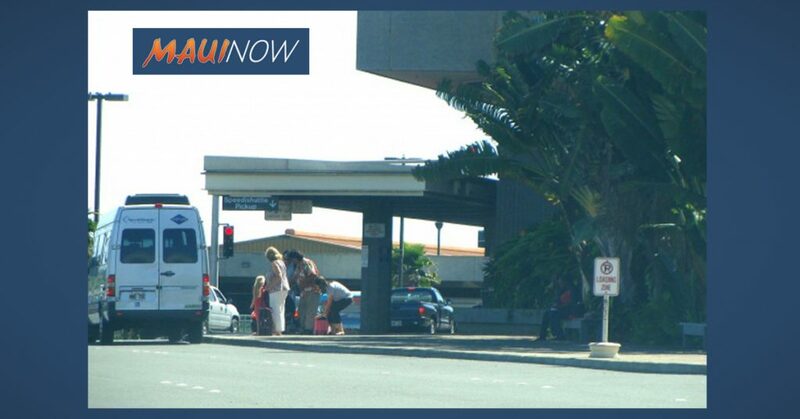 TNCs must meet specific insurance requirements as specified by state law, pay the associated fees and satisfy other requirements designated in Hawaiʻi Administrative Rule 19-20.1 prior to being issued a permit to operate at the airports. TNCs began operating at the Daniel K. Inouye International Airport in Honolulu on a trial basis Dec. 1, 2017 and permanent basis Aug. 24, 2018.